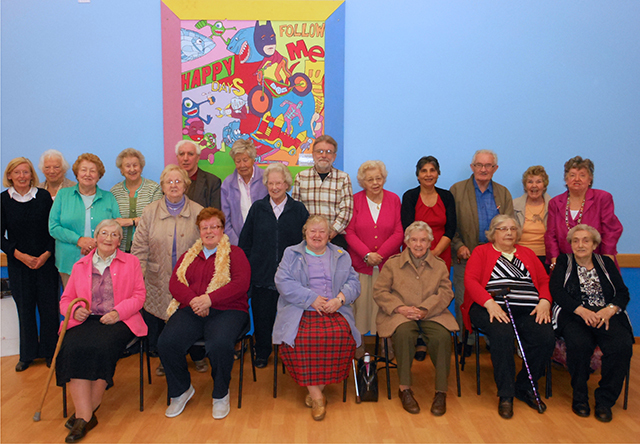 SBLF is a network for older people in South Belfast and their clubs and groups. There are 25 members of the Forum, representing clubs from across South Belfast. Forum meetings offer the opportunity for us to share information on what groups are doing and to find out about new services for older people that are being introduced by local organisations and agencies. SBLF enjoys a programme of social activities and each year invites the members of other Belfast forums to join them at an event. Engage with Age can accept referrals of individual older people aged 50+ who are at risk of loneliness and social isolation, inviting them to participate in group activities. At present Engage with Age does not offer one-to-one support for individual older people and cannot visit individual older people. To make a referral please complete the on-line Referral Form and submit or alternatively please print off a copy of the PDF Referral Form and send it to us. See also the Referral Criteria for details of who can be referred. A charity recognised by the Inland Revenue No: XR31916. Company limited by guarantee NI39665.